Have you ever been told ‘no, you can’t’? I’m not talking about the pudding you can’t have until you’ve finished eating all your vegetables, or the Jigglypuff you can’t evolve because you don’t have enough candy. I’m talking about someone telling you that you can’t do the one thing you’re most passionate about in the world. This can be dream-crushing. 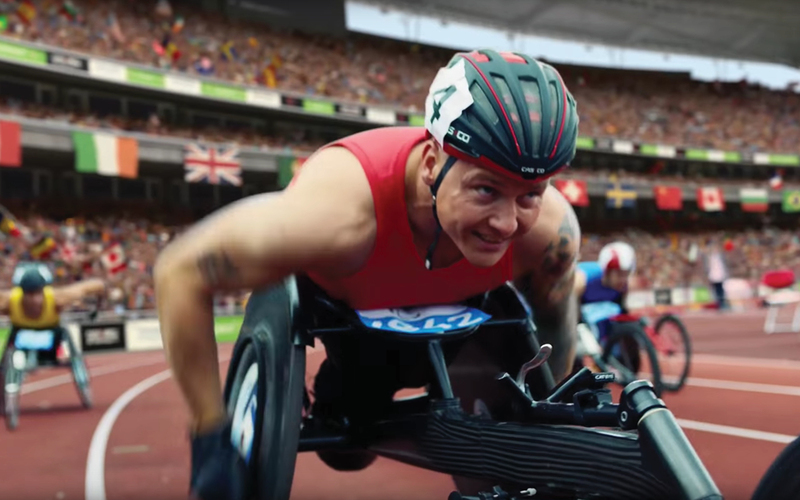 2016 has been quite a year so far, but with everything negative going on in the world, Channel 4 has parted the clouds and shone a light down in the shape of the Rio Paralympics Trailer: ‘We’re the Superhumans’. 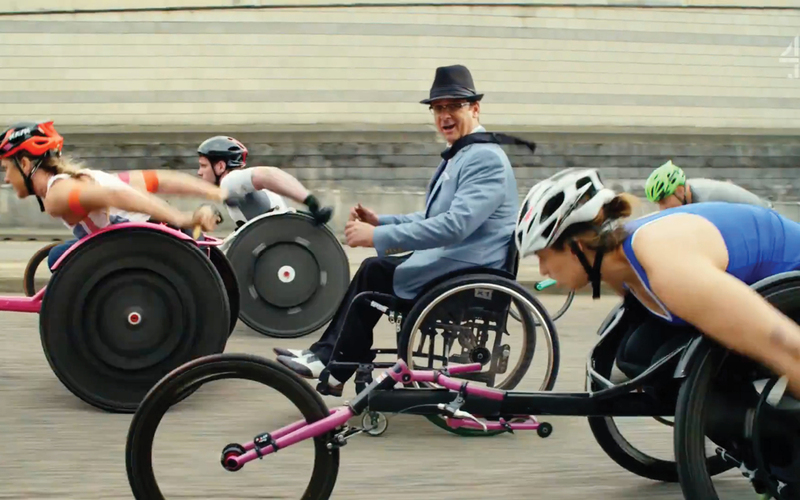 Set to the cover of Sammy Davis Jr’s song ‘Yes I Can’, Channel 4 has created something that has got me so excited about the Paralympics, the ‘regular’ Olympics seem dull in comparison. Six “able-bodied” swimmers racing from one end of the pool to the other? Boring! These days, TV commercial advertising has quite a battle on it’s hands, from having to compete against the fact that people typically take an ad break as opportunity to check if anything’s changed in the last 15 minutes in the world of social media, to the fact that we now have much more control over what we want to watch, and when. For these reasons and more, very rarely does a commercial grab my attention. If it does, it’s usually for all the wrong reasons. Some would say that it’s still a success if it got people talking, but that’s not something I for one would be proud of. ‘We’re the Superhumans’ managed to keep me enthralled for a solid 3 minutes to the point that I failed to notice my partner trying to steal one of the last chips of my plate. And it was for all the right reasons. 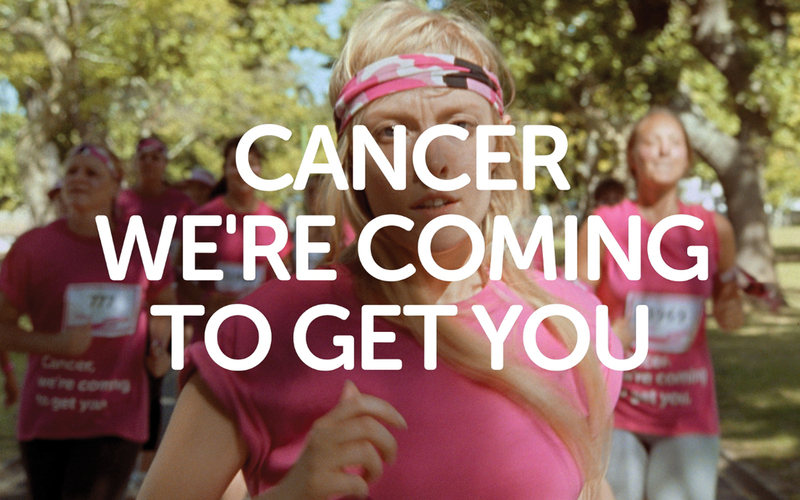 The Channel 4 commercial reminds me of when Cancer Research first brought out a series of adverts promoting the ‘Race for Life’, supported by the confrontational message ‘Cancer, we’re coming to get you’. This was one of the first times that a sensitive issue had been tackled in such an upfront, bold and positive way, encouraging people to get on board, as opposed to emotionally blackmailing them. Cancer research encapsulates a feeling of empowerment and a sense of community in which everyone from scientists to donors and nurses to researchers all work together for a common cause. ‘Yes I can’, for me, echoes this same feeling of empowerment, from the collective name – ‘Superhumans’ – to the fact that the soundtrack was performed by a group of 16 talented musicians from around the world, each cast after extensive research. I’m a sucker for a catchy tune with a good beat; my foot was tapping along way before my brain had even noticed, and if the soundtrack isn’t enough to make you feel good, then the incredible art direction and quality of cinematography should leave you feeling like you’ve just watched the trailer for a highly anticipated film everyone’s talking about. It delivered. In fact, it more than delivered, as it left you wanting more. I, for one, cannot wait.